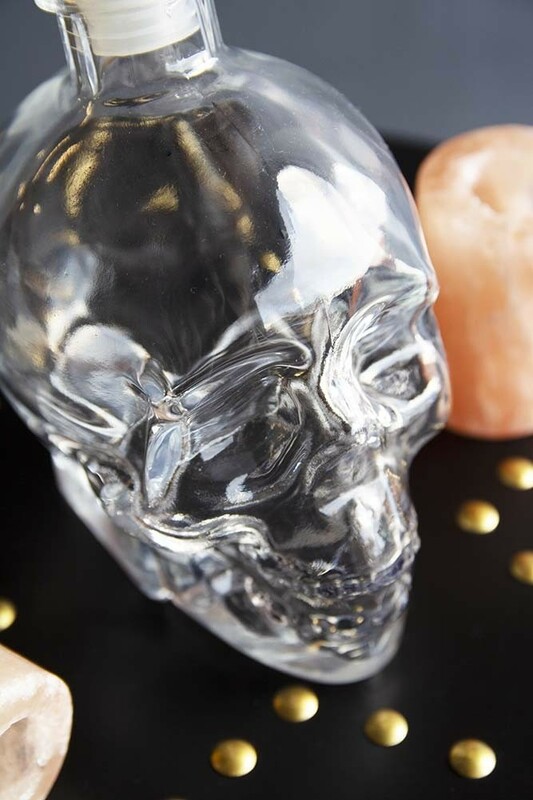 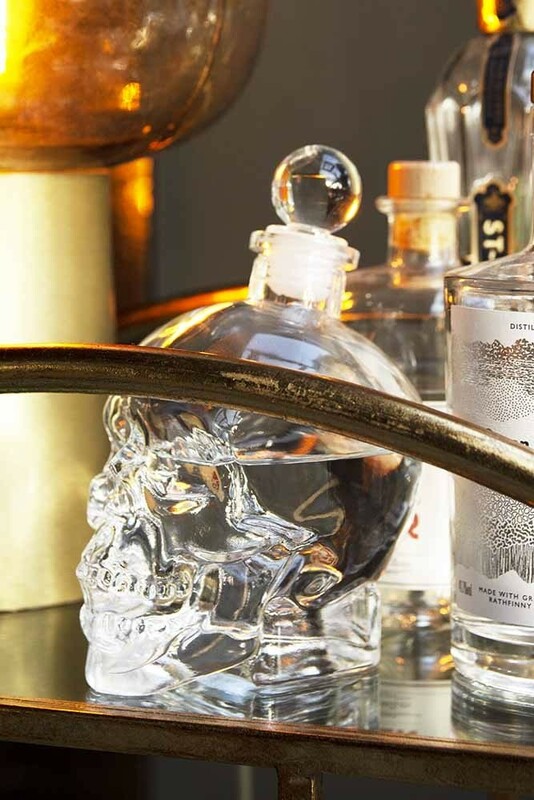 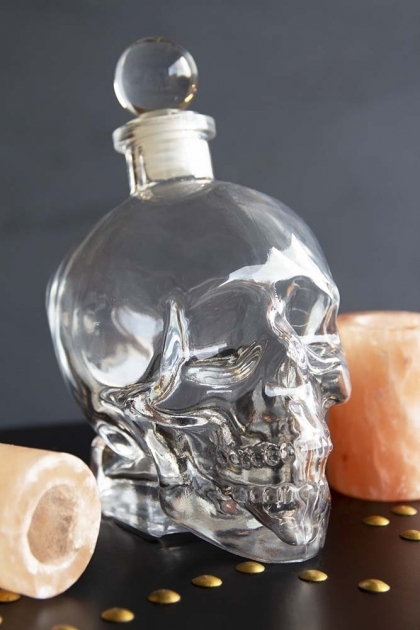 The Skull Decanter & Two Salt Shots are for the fearlessly bold interior design lovers! 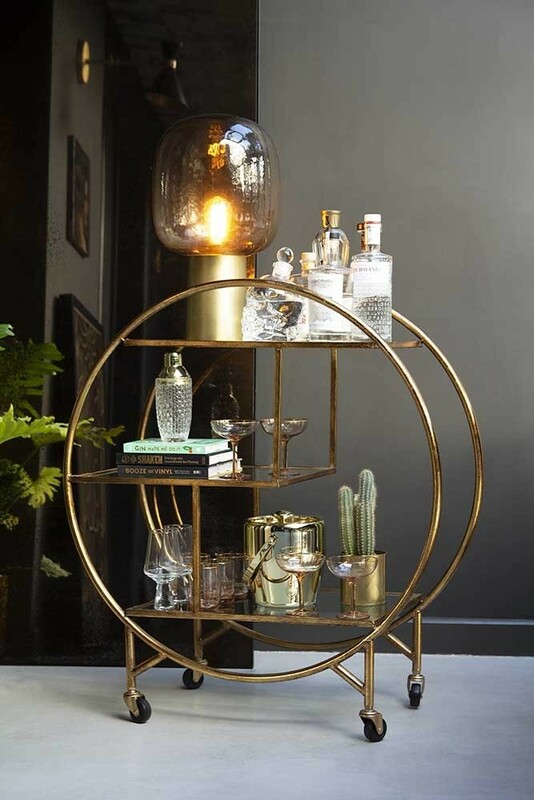 Eclectic and unique barware at its very best this lovely clear glass decanter with two salt shots is a showstopping piece for your drinks trolley or home bar! 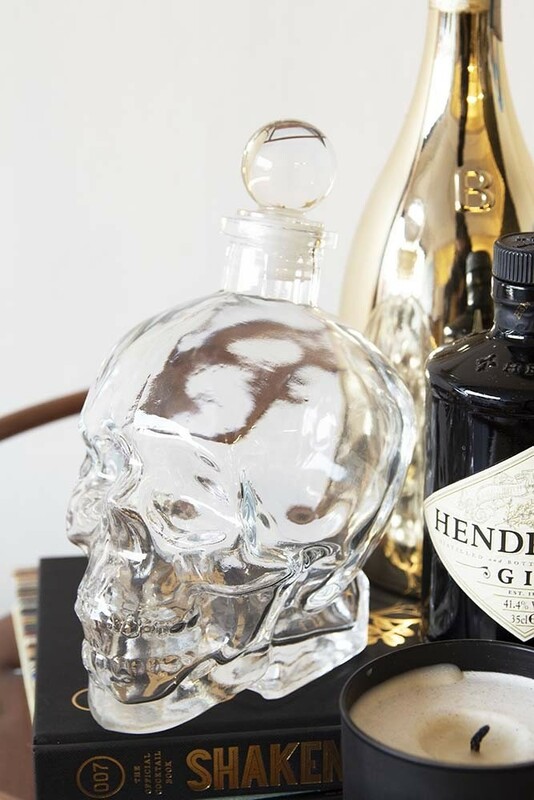 A great container for your favourite liquors the Skull Decanter is an imaginative and personal piece that would make a great gift idea for your friends and family. 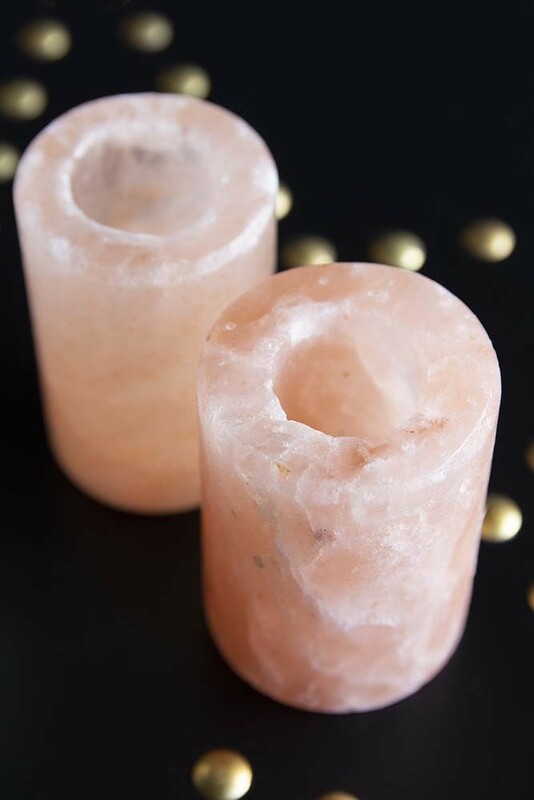 Even better the set is completed with two Himalayan Salt Shots which adds a subtle salty flavour to your drinks!